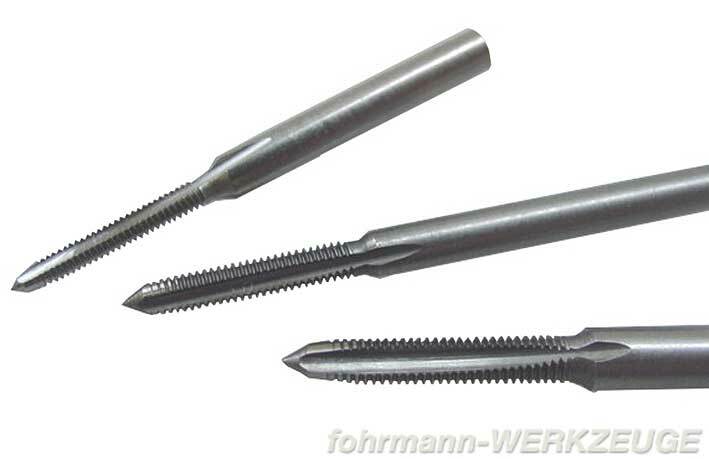 Machine taps, HSS, equally for blind holes and through holes. Made in Switzerland. Related links to "Machine taps"
Customer evaluation for "Machine taps"